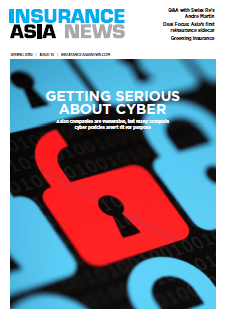 Munich Re’s reinsurance division reported an operating profit of €309 million (US$355 million) for the third quarter, compared to a quarterly operating loss of €2 billion a year earlier caused by the devastating hurricanes Harvey, Irma and Maria. The group is on track to meet its 2018 profit target despite suffering Q3 losses of around €600 million from Typhoon Jebi in Japan and Hurricane Florence in the Carolinas, and expected Q4 losses of €350 million from Hurricane Michael in Florida and Typhoon Trami in Japan. In the first nine months Munich Re made a profit of €2.038 billion and has a full year target of between €2.1 billion and €2.5 billion. 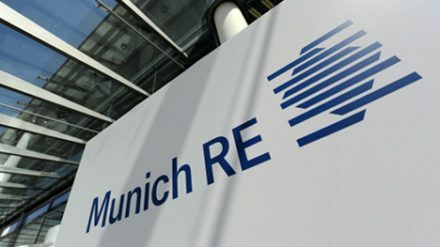 Meanwhile, Munich Re’s commercial insurance arm Ergo reported a Q3 operating profit of €173 million and increased its full-year profit guidance to “at least €350 million”, compared to the previous target of €250 million to €300 million. India's regulator has kept the obligatory cession for P&C insurers for this financial year.